"Keynote Mastery: The Professional Journey of a Professional Speaker"is a guide to surviving the chaotic life of the self-employed in a way that fits your talents and lifestyle rather than the other way around. His journey shows how an average person into a world-traveling keynote speaker through hard work, persistence, and one giant leap of faith. Keynote Mastery: The Personal Journey of a Professional Speaker is not your average “this is how to become a world-class speaker” guide to success. Instead, it’s an intensely personal (and sometimes tragic) journey through the speaking career of Patrick Schwerdtfeger, a world-traveling keynote speaker. 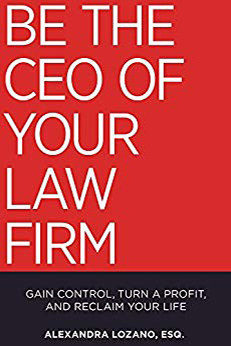 The book shares how he ended up as a world-traveling speaker after leaving his job in the mortgage industry. 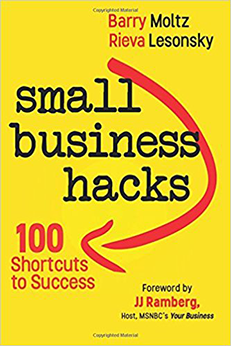 Sprinkled through the book are tips on the profession of public speaking, the chaotic reality of self-employed individuals, and the path of persistence when it comes to following your own dream in your own way. What is Keynote Mastery About? 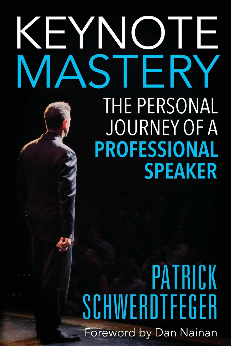 Patrick Schwerdtfeger explains in the introduction to Keynote Mastery that he didn’t take the usual route to becoming a keynote speaker. He didn’t have an illustrious career, some innovative product or some advanced technical skill (although he did acquire some technical skills.) All he had was a dream to inspire people with words. Schwerdtfeger started off in the corporate world after graduating but grew tired of surviving layoffs. When trying to figure out what he would do next, he recalled the role public speaking had on his life. Ever since he was young, Schwerdtfeger appreciated the power of the spoken word to affect people. He decided to try it out, encountering a few stumbles along the way, but eventually gaining momentum. People began actively asking for him and his calendar slowly started to fill up with appointments. He was now a public speaker. The next phase in his speaking career was turning pro. Turning pro, Schwetfeger admits, requires a shift in mindset and resources. In order to compete with other professional speakers, he had to look and sound the part. He needed a better website and marketing materials. He needed to create systems and processes that created value for the clients he aspired to versus sticking to what he was used to. Developing that base of resources and talent allowed him to look, sound and appear professional. From there, he leveraged what he had, step by step, into a world-traveling career. It is this leveraging of talent and connections (the work) that Schwerdtfeger focuses on in Keynote Mastery. Besides specific communication techniques, keynote speakers (and anyone with a message to get out) will need to master the resources around and within them to make progress in their careers. Schwerdtfeger is a keynote speaker, author and former mortgage industry professional who left the corporate world to craft his own unique career in the speaking industry. Along the way, he launched a popular real estate podcast, worked as an organizer for a business group that eventually included thousands of members and developed an expertise in helping businesses identify future trends. What Was Best About Keynote Mastery? The best part of Keynote Mastery is the unique perspective on self-employment. Schwerdtfeger is remarkably transparent about the ups and down of self-employment. He shares credit card balances, family issues and his own personal triumphs and failures in order to demonstrate the complexity of being self-employed. This intensely personal view gives readers a healthy dose of reality and a point of connection. Schwerdtfeger isn’t talking as some all-knowing guru. He talks from the experience of a person who has lived through trials and wants to share that experience. That is an important perspective that many authors won’t share from. Given the cover and title of the book, a reader might expect Keynote Mastery to be chock-full of public speaking tips and techniques. The book does have a lot of advice on speaking and the speaking industry, but not much on the mechanics and logistics of that. The author makes this intentional. His goal isn’t to focus on specific techniques, but the person’s development. Schwerdtfeger wants to show his development to provide inspiration and a potential example for others considering his path. Most books about self-employed public speakers feature polished speakers with illustrious careers, beautiful head shots, and high-charging fees. This can be both inspirational and intimidating to someone trying to get started in the public speaking world. Keynote Mastery was written for that person, the beginner who is working in the gap between struggle and achievement. 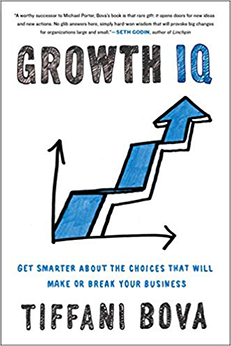 In a uniquely personal memoir, Schwerdtfeger shares how he was able to survive that gap by adapting, stepping out of his comfort zone and working hard. His journey showcases how an average person can leverage their talents into something they might never have thought possible. Thank you for reviewing my book, Charles. I sincerely appreciate it.